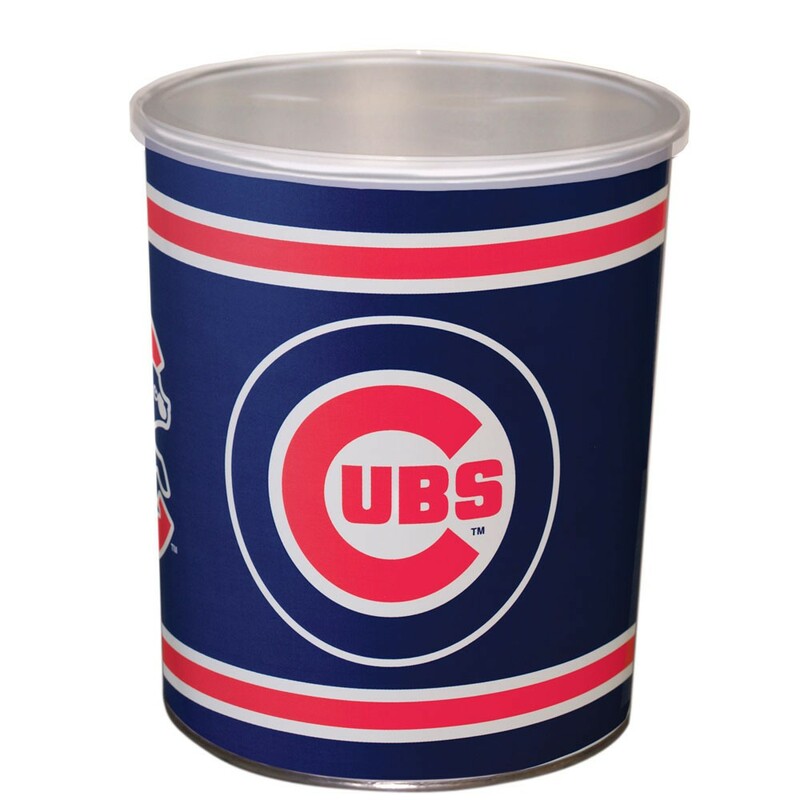 This collectors Chicago Cubs baseball tin makes popcorn gift tin for your Cubs fan! Choose any 2 gourmet flavored popcorns to fill this popcorn tin with. 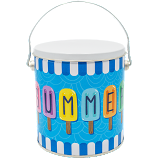 We will seal the sports tin which will keep your popcorn fresh for up to 2 months when kept sealed and out of direct heat.